Find top retirement income mutual funds of 2016. The best funds are Invesco Balanced-Risk Retirement Now Fund, PIMCO RealPath Blend Income Fund, etc. 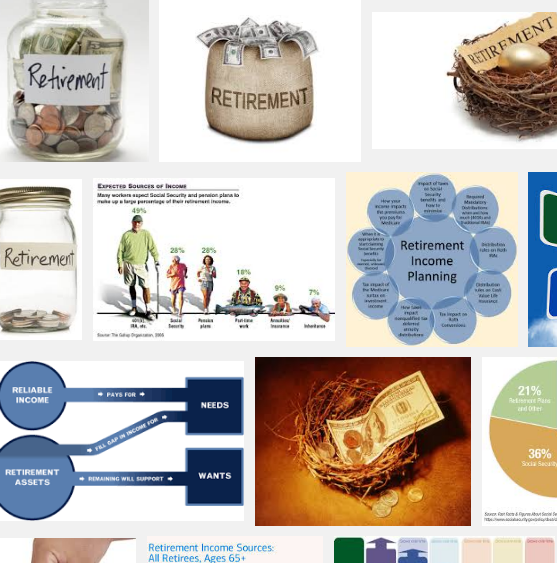 Retirement income funds invest mainly in a mix of stocks, bonds, and cash. 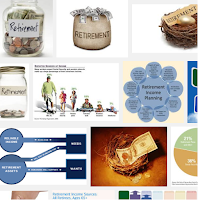 These funds are suitable for investors who already in or entering retirement. The fund style is managed with a conservative asset allocation strategy. 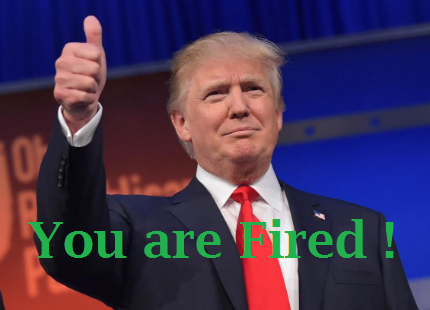 The funds may provide steady income for retirement. 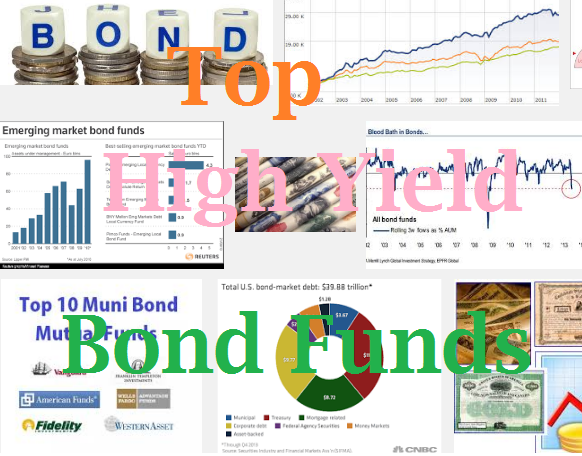 Find top performing high yield municipal closed end funds of 2016. 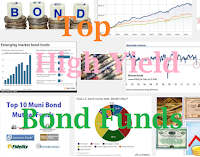 These funds invest in high yield tax fee income funds. The best funds are MFS High Income Municipal Fund. Tax-free income funds invest mainly in municipal bonds. Municipal bonds are debt issued by a state, city, or other municipality. The debts are used for general governmental needs or to finance special public projects. Municipal bonds pay interest that is free from regular federal income tax, and state-specific bonds can provide residents of those states with income free from state and, in some cases, local income taxes as well.